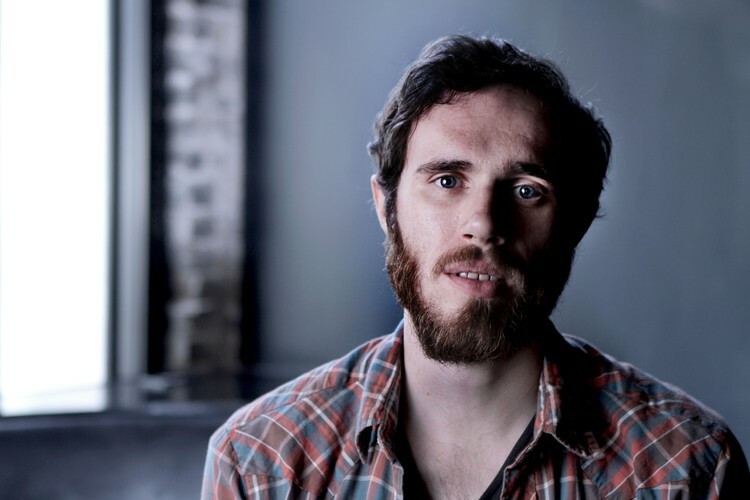 James Vincent McMorrow (born in Malahide, Dublin in 1983) is an Irish folk music singer-songwriter. His debut album Early in the Morning was released in February, 2010. He wrote the album during a self-imposed seclusion in a beach house in Ireland. His music has been compared to Bon Iver, Sufjan Stevens, and Ray LaMontagne. Tracks from Early in the Morning have been used in American television programs. He was nominated for the Hope for 2009 Award at the 2009 Meteor Awards, but ultimately lost to Wallis Bird.